Time was when, in these parts, fast food meant a turô-turô. There was no airconditioning; ditto padded seats. There were no uniformed personnel to greet you with their rehearsed sales pitches. 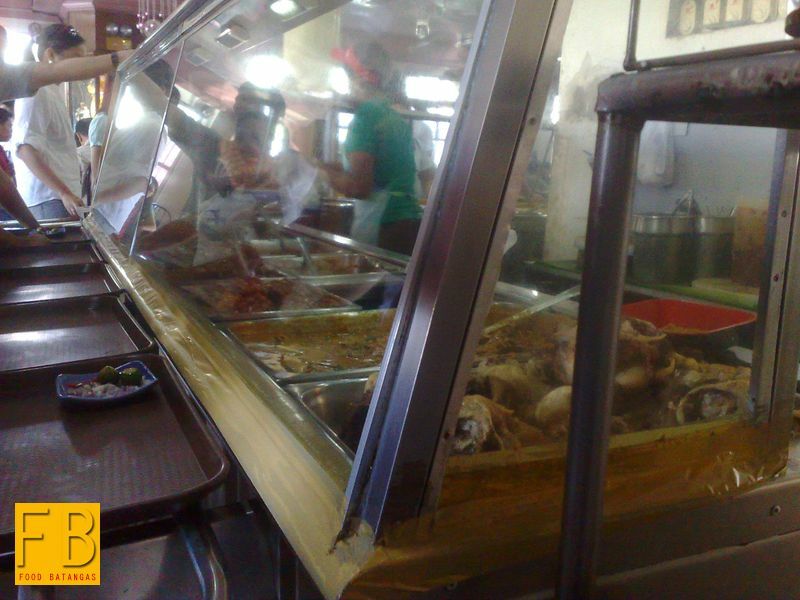 Just the long glass counters behind which was the food; and often a great variety of these. Conversation was often a redundancy since all one ever needed to do to get one’s order was to use one’s pointer finger. There is this diner on the outskirts of the municipality of San Jose that has stayed true to the tradition of the turô-turô. 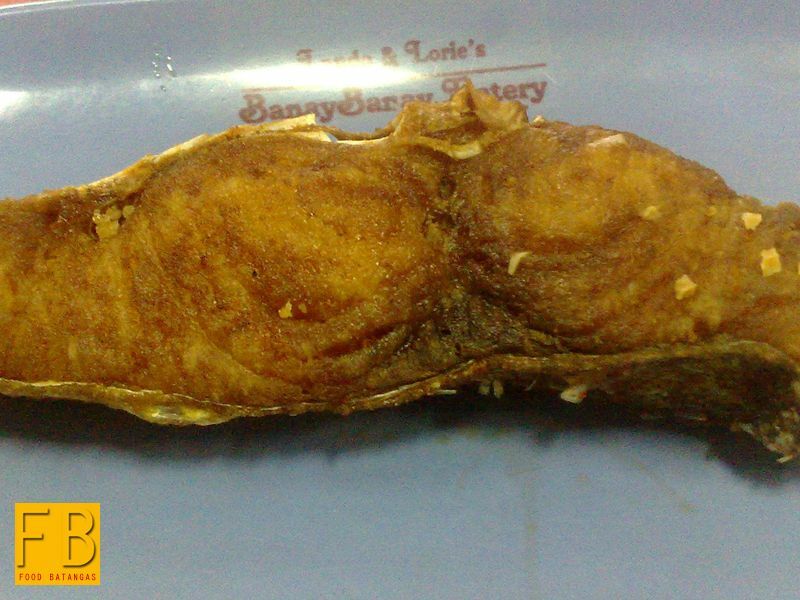 The diner is unabashedly called Lando’s and Lorie’s BanayBanay Eatery. The surprise of it all is that the diner’s name is not prefixed with a D’ as many of these inexpensive establishments rather tend to be. I hasten to repeat the word inexpensive. 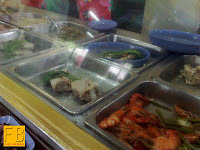 I was there last month with three friends and all of us ordered two viands each for lunch along with rice and softdrink. When we paid up, there was still change for a 500-peso bill. What mall fast food diner would have so humoured us? I went there again today with a friend; and regrettably, we arrived a little later than when I usually go. Today being a work day, most of the tables were already taken and there was a long queue leading to the food counter. Unlike in mall fast food restaurants, though, nobody hangs around in a turô-turô. It is not the quintessential place for a teenage date; neither will it make wi-fi available for a convenient business meeting. 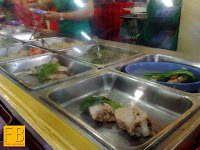 In a turô-turô, people order, eat quickly and leave. So thus, irritable though I might have been when I arrived from sheer hunger, soon my turn at the counter came and I was pointing at my orders in no time at all. I frequently order the sisig when I go to the eatery. They do theirs crispy and spicy; and the sisig seems to enjoy a perfect marriage with the place’s version of the ginataang laing. The latter I will not order if there is no sisig. 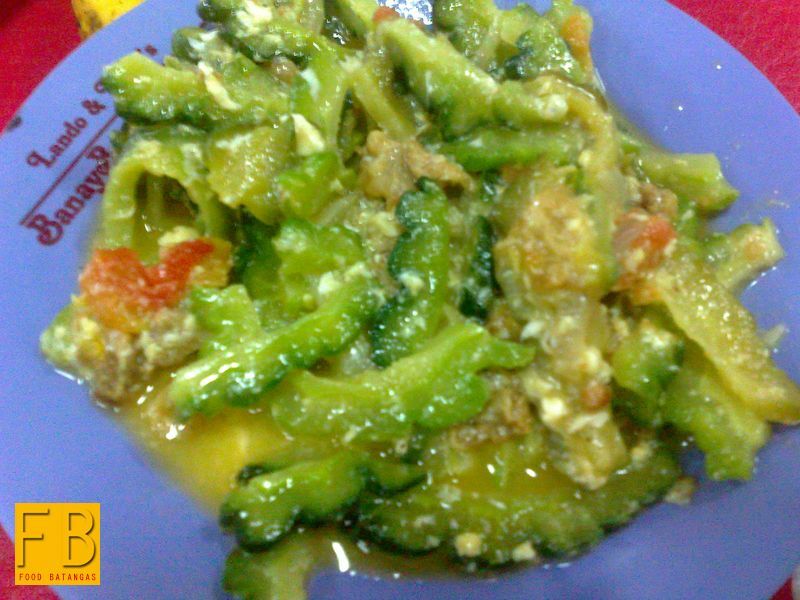 It is a bit gooey and not at all like the dry and spicy laing that I learned to eat from our Bicolano household help when I was young. Today, though, there was no sisig. Just as well, I thought to myself. 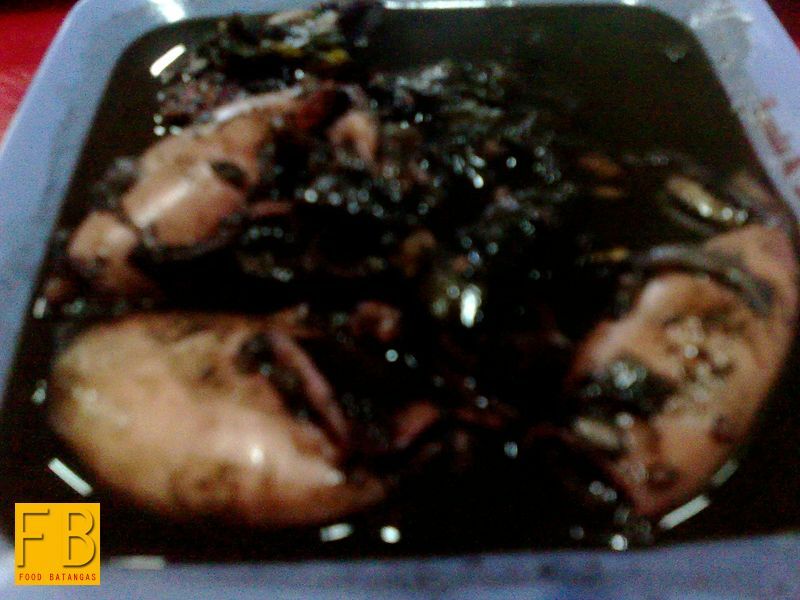 I asked for the squid sautéed in its own black ink instead along with a slice of fried maliputo. 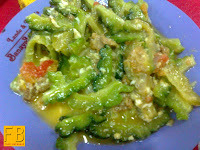 For veggies, I chose the sautéed ampalaya – bitter gourd. 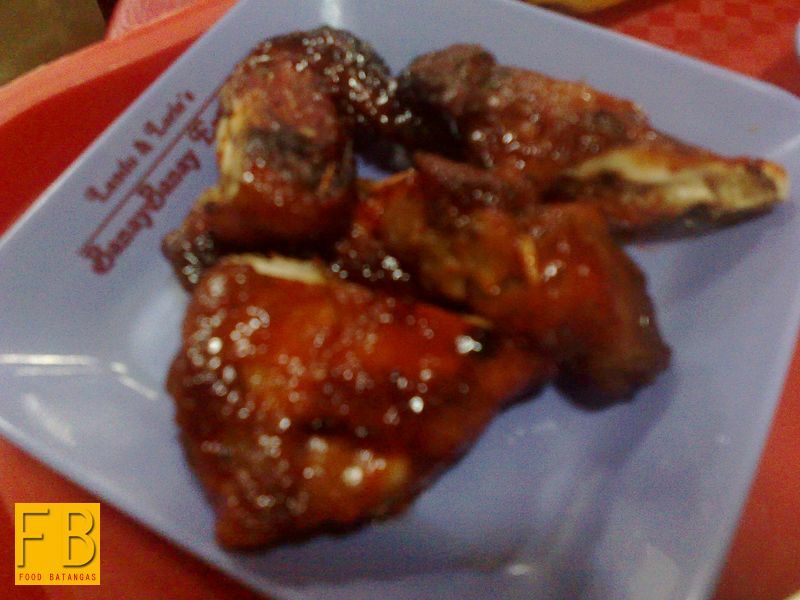 My friend is a bit more of a carnivore than I will ever be and ordered barbecued chicken along with a slice of grilled pork liempo. He surprised me by ordering vegetable. Frankly, if we didn’t need to watch our weight, we could have ordered so much more. 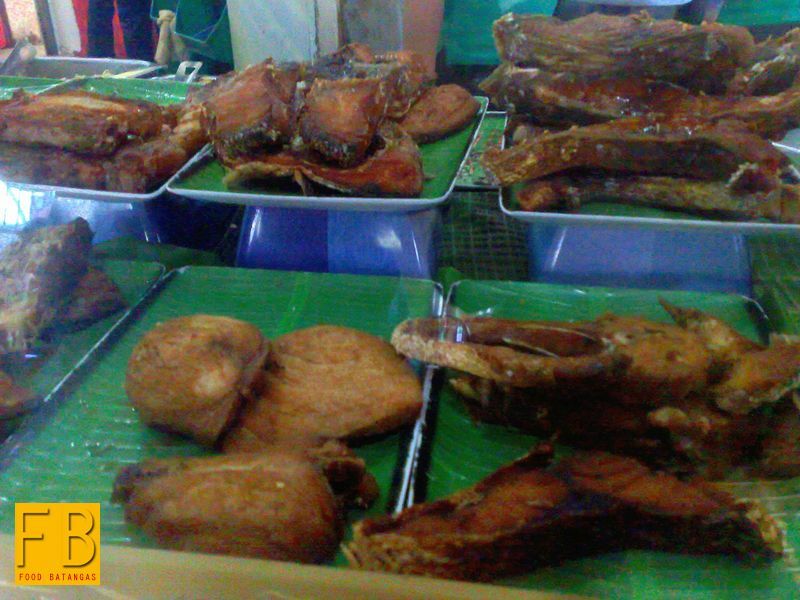 There were so many dishes to choose from, and each and every one of the offerings was a homey and familiar Filipino delicacy. I saw kare-kare, menudo, kaldereta and many more meat-based dishes. Among the marine delicacies, there were tilapia, sinigang na hipon, tuna, mackerel and many more. 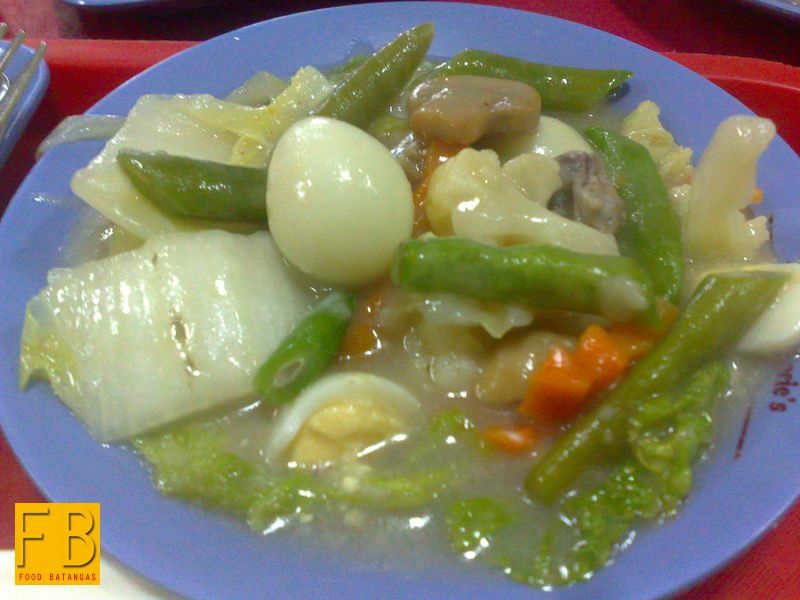 Of course, there was also an array of vegetable dishes to choose from. I cringe at the thought of the logistical requirements for running such a successful place. 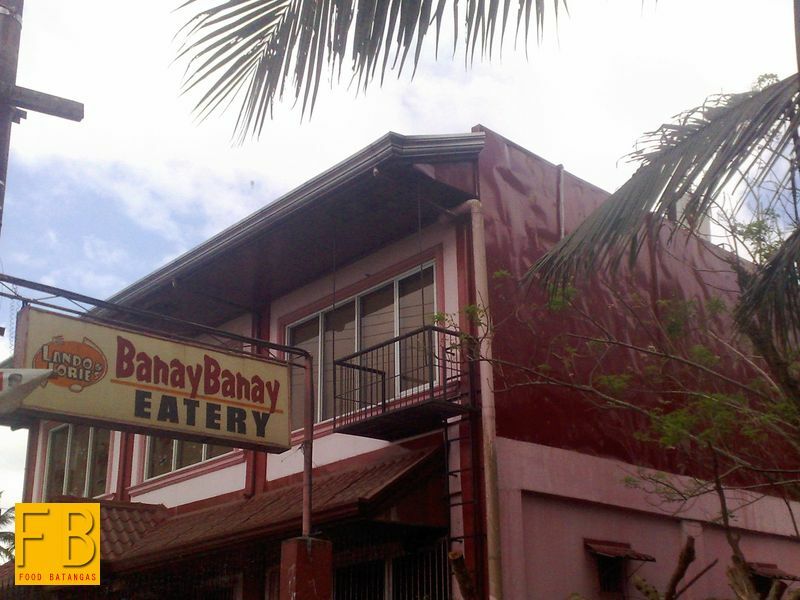 Others have tried to emulate the eatery’s model – yes, some even set up shop right in the immediate neighbourhood – but the eatery continues to be the place that people go to in droves. 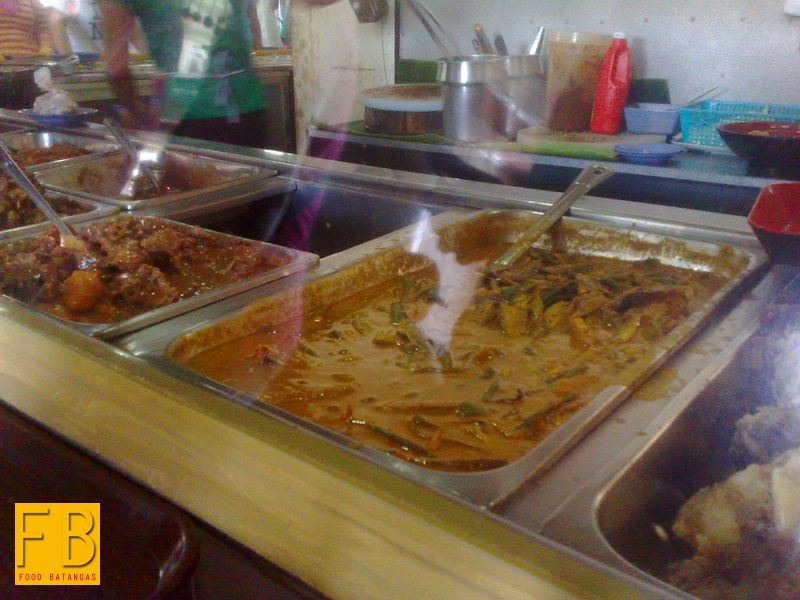 It is not difficult to figure out the eatery’s business model. Its success is based upon fast turnover. 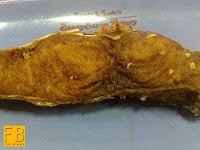 Hence, by keeping its prices low while likewise keeping the quality of the food decent, it draws in the crowds. Note the word “decent.” The eatery is a turô-turô, after all; and fine dining a turô-turô never is. Yet, few who dine at the eatery leave dissatisfied. What it offers is more than just good food. More importantly, it offers extremely good value for money. At least, that is what the number of vehicles parked in front of it along with those at the rear parking lot seems to say. Mind, not just a few were four-wheel drives. Like everyone else, my friend and I sat down to our meal, thoroughly enjoyed our choices and were soon calling out for one of the waitresses to calculate how much we had to pay. The way they do is something of a curiosity; and I don’t think I have seen something similar elsewhere. The dishes are served to the customer using a system of distinctly shaped plates and bowls, with each plate or bowl assigned a price. Thus, all the waitress needs to do is to count the number of plates and compute these against the predetermined prices. I have been going to the place for quite sometime now, but I have yet to hear a customer along the queue actually bother to ask the price of even one of the dishes on offer. Most who go are regulars; and those who aren’t hear from somebody who’s been there before. Everyone knows that whatever one asks for will not only taste good; it will also be inexpensive.